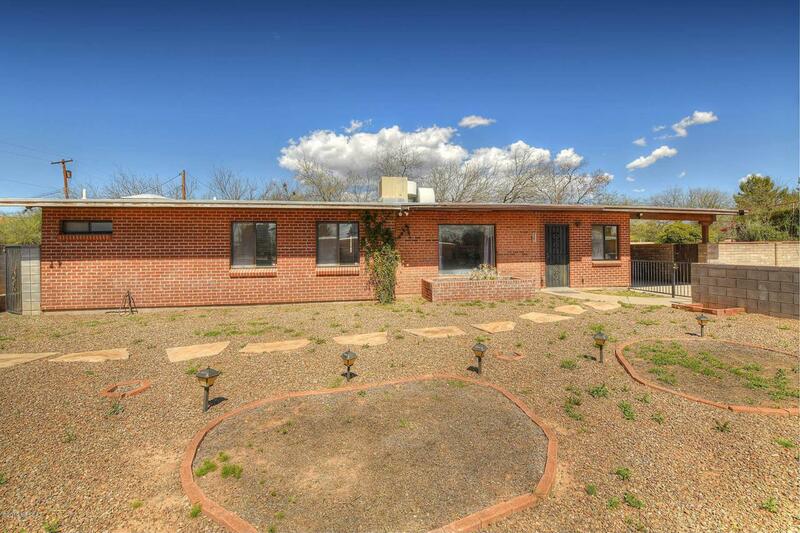 Solid masonry 1645sf brick home on a corner R-2 lot with approximately .19 acres. 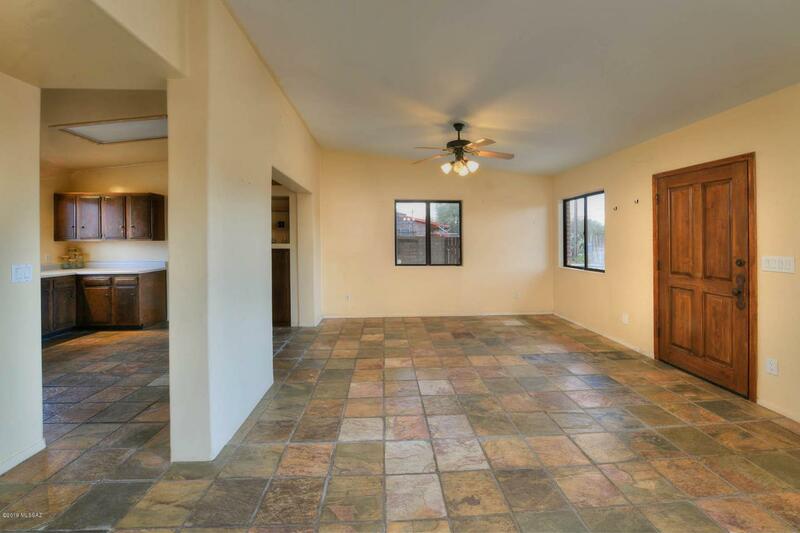 Open floor plan offers a great room with built in niches, lighted ceiling fan and is adjacent to dining area & kitchen. Kitchen has plenty of cabinets, counter space, gas range & refrigerator. 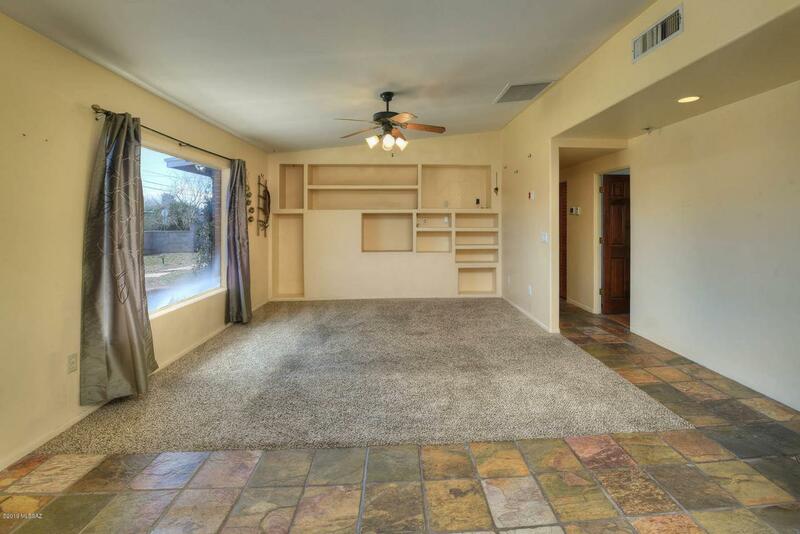 Three good sized bedrooms with ceiling fans and wood laminate flooring. 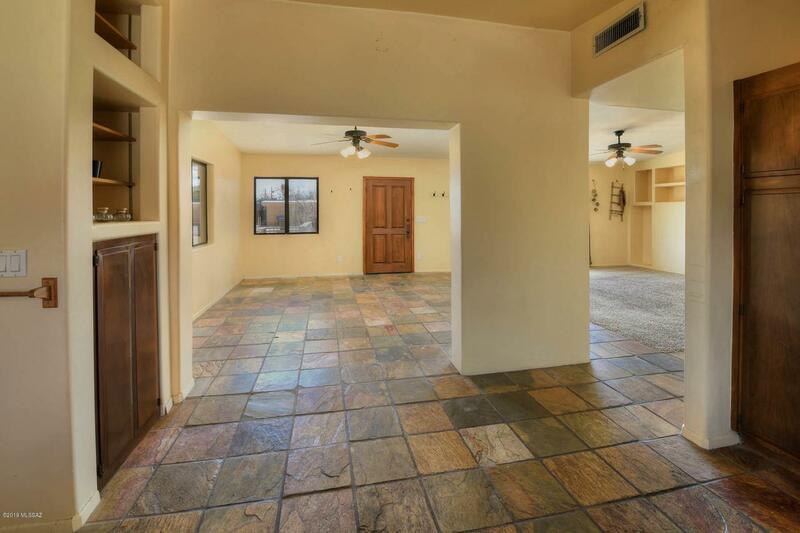 Tile floors in common areas and carpeting in great room. Fully fenced front and side yards. East side yard is huge and offers numerous possibilities for the large extended space. No HOA. Close to shopping, bus lines & restaurants.